There are a million things to love about being a homeowner. The freedom and the comfort of owning your own space is what the American dream is built on, but let’s be honest — having a mortgage payment is stressful AF. 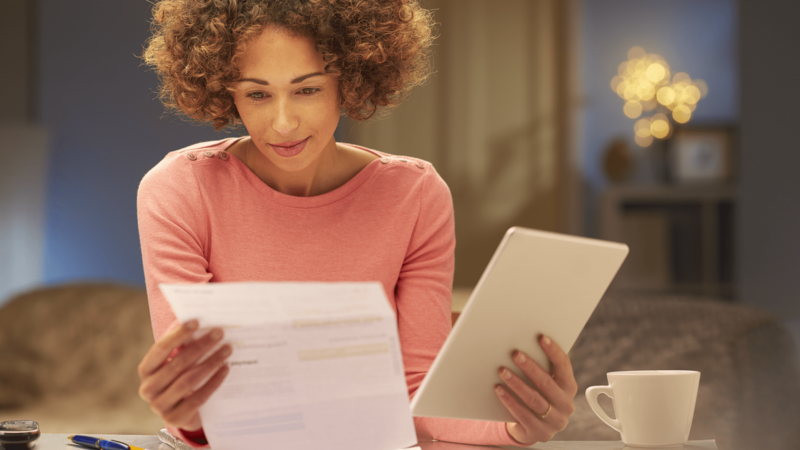 Buckling down and paying that puppy off as quick as possible might sound like the best financial strategy, but in reality, it’s not always the wisest decision. When our parents — and grandparents — were growing up, many people lived in the first home they purchased for years, possibly the entire time they were raising a family. When the loan was paid in full, they could rest easy in their older years, knowing that they owned their home free and clear of obligations to the bank. Modern home ownership is a completely different ballgame, with most people refinancing their mortgage several times over the course of 30 years — and many people never even considering the possibility of paying off their loan. But when might it actually be a good idea to pay your mortgage off early? When interest rates are dropping — sometimes hitting record lows — homeowners are often enticed by a lower monthly payment. Whether looking to lower their expenses or targeting the savings toward something else, there are many reasons why a refinance may be beneficial. But the twist is that each time you refinance, if you keep the same loan term (often 30 years), you are continuing to spread the amount you owe over 30 years — again and again. If your ultimate goal is to pay off your loan entirely, each refinance to another 30-year loan sets you back. Originally published June 2014. Updated October 2017.